Serato DJ Pro is a free upgrade for Serato DJ users who have an existing license or supported hardware. 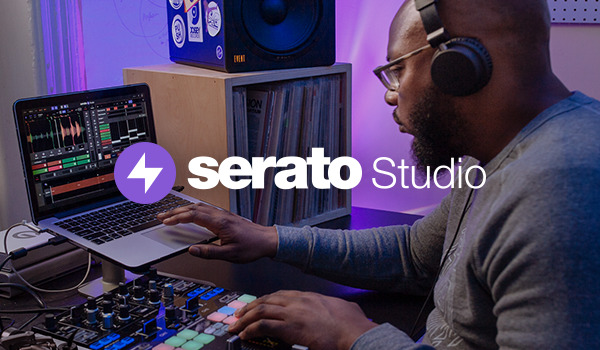 Alternatively, anyone can download and use Serato DJ Pro in Practice Mode without a license or hardware connected. As well as the major updates released in version 2.0 (see below), version 2.0.5 is now fully supported in macOS Mojave, and includes paid upgrade support for the Hercules DJControl Starlight. Serato DJ Pro 2.0.5 is now fully supported for use with macOS Mojave. Paid upgrade support in Serato DJ Pro for the Hercules DJControl Starlight, an ultra-compact, two channel DJ controller that can easily fit into your bag. It is perfect for mixing on the go, wherever you are, or used as a trusted back-up. Paid upgrade support in Serato DJ Pro for the Numark Party Mix, a fun two-channel controller for aspiring DJs, and the Numark Party Mix Pro, an all-in-one controller with a built-in light show and portable speaker. Official Serato DJ Pro support for the Pioneer DJ DDJ-SX3, a powerful four-channel controller and standalone mixer. Official Serato DJ Pro support for the Rane SEVENTY-TWO and the Rane TWELVE. The Rane SEVENTY-TWO is a premium 2-channel mixer built for the professional club and scratch DJ that unlocks Serato DJ Pro and DVS. 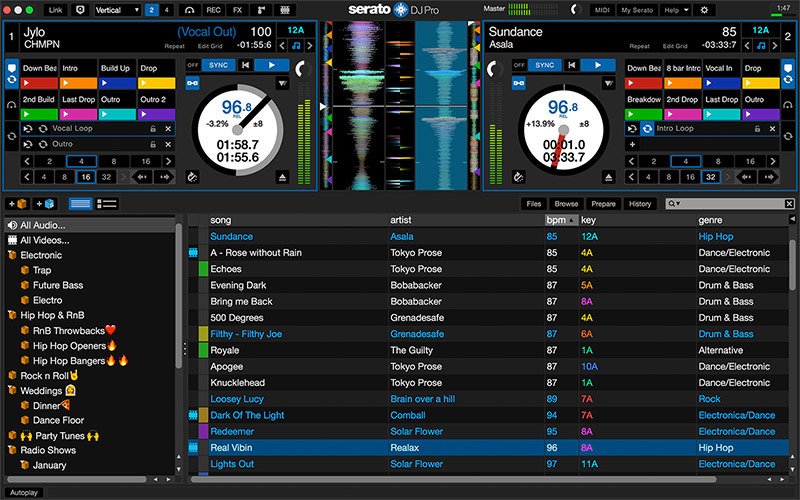 Read the full Serato DJ Pro 2.0.5 release notes.